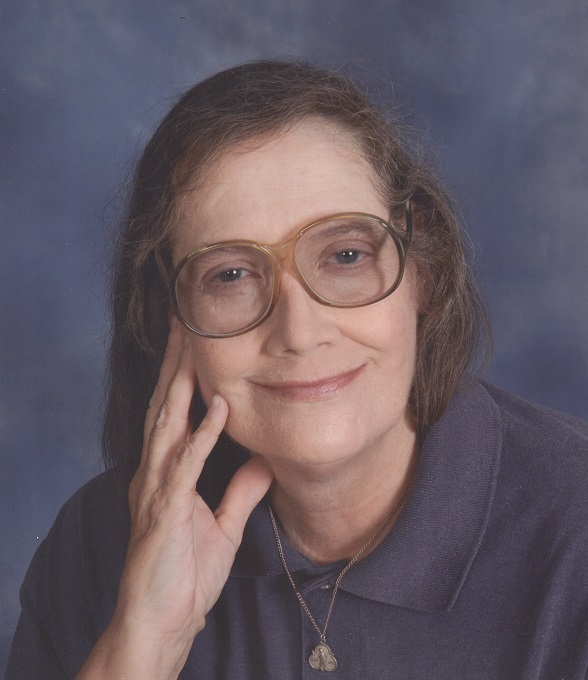 Loretta J. Weber, 61, passed away November 24, 2018. Visitation will be 6-8PM, Wednesday, November 28 at Park Lawn, 8251 Hillcrest Rd. Mass of Christian burial will be 10AM, Thursday, November 29 at St. Joseph Catholic Church, 11311 Johnson Dr., Shawnee, KS; burial in Memorial Park Cemetery. Visitation will be 6-8PM, Wednesday, November 28 at Park Lawn, 8251 Hillcrest Rd. Mass of Christian burial will be 10AM, Thursday, November 29 at St. Joseph Catholic Church, 11311 Johnson Dr., Shawnee, KS; burial in Memorial Park Cemetery. Such very sad news. I'm a fellow co-worker at the IRS and I'm so glad that I got to know her and her great sense of humor. Prayers to her family.